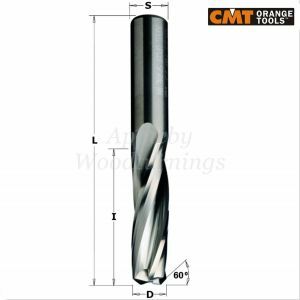 This quality CNC manufactured spiral has been made from the best quality grade solid carbide and coated to prolong tool life. 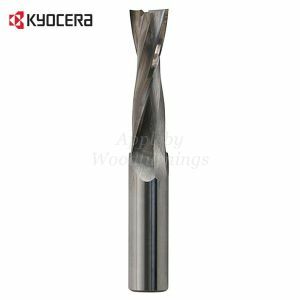 Manufactured in the UK by Kyocera UNIMERCO. 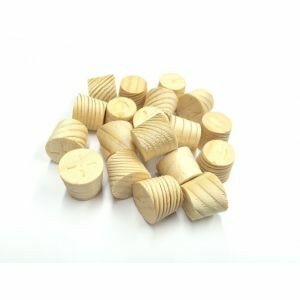 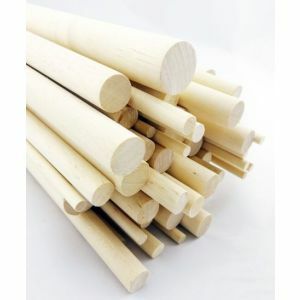 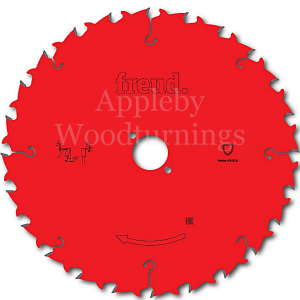 The tool geometry has been designed from years of testing and in-house knowledge and is suitable for general joinery in all timbers - Softwood, Hardwood and Manufactured Board Materials. 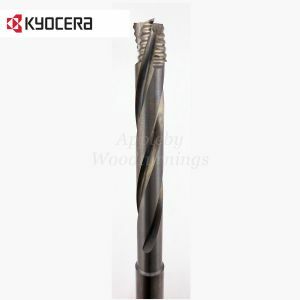 This tool is a Z=2 (2 Flute) Pos/ R (positive chip flow extracting the waste upwards towards the extraction hood) and is capable of feed rates from 6 to 12m/ min (governed by timber, machine, extraction and work piece stability).